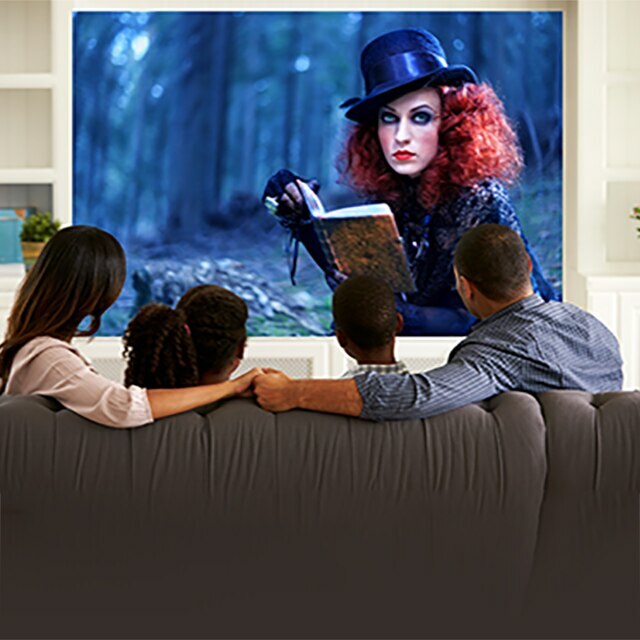 As well as projecting native 4K content, the VPL-VW550ES upscales your Full HD Blu-ray™ or DVD movie collection to 4K with Reality Creation - Sony's Super Resolution processing technology that enhances lower-resolution content, and even upscales 3D movies to 4K resolution. 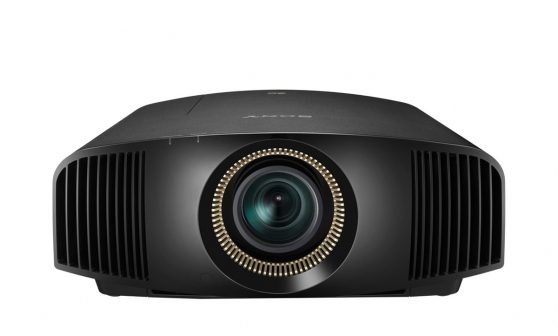 Bring the full impact of professional cinema resolution to your living room with the latest 4K projector VPL-VW550ES from Sony. 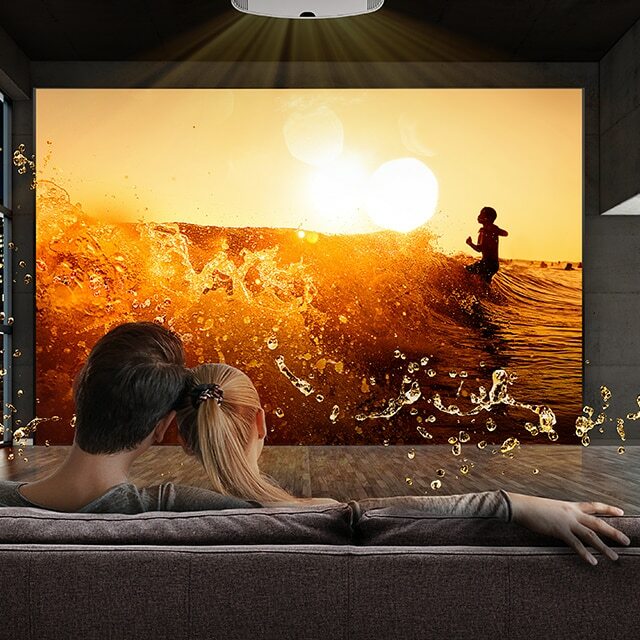 Our new HD 3D projector is a value-packed introduction to the world of true Home Cinema. 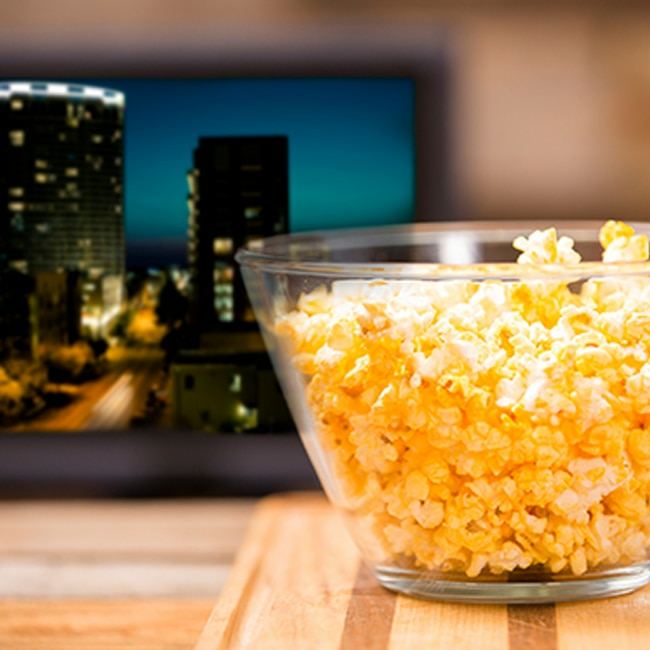 You can bring home that truly immersive cinema experience with Sony's 4K Home Cinema projector range. 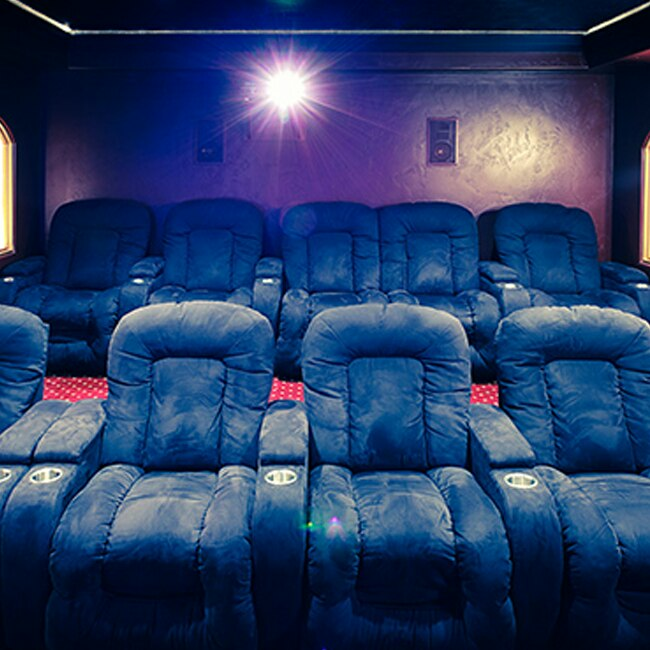 Discover an immersive world of big-screen entertainment in 2D and 3D with our Home Cinema projectors.